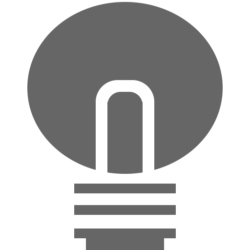 Turn Off the Lights v1.2 for iPhone and iPad is rolling out worldwide now. 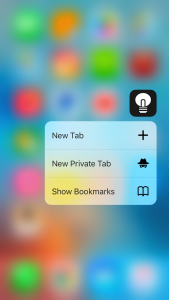 Big improvement in the webview engine (Apple WKWebView) and its support finally 3D Touch! So you can open fast a new tab, private mode tab or your bookmarks sidebar. When you press hard on the Turn Off the Lights app icon that is visible on your home screen (only for iPhone 6S and iPhone 6S Plus). You will see a small menu show up below the app icon, here you can open direct a new tab without opening first the app. 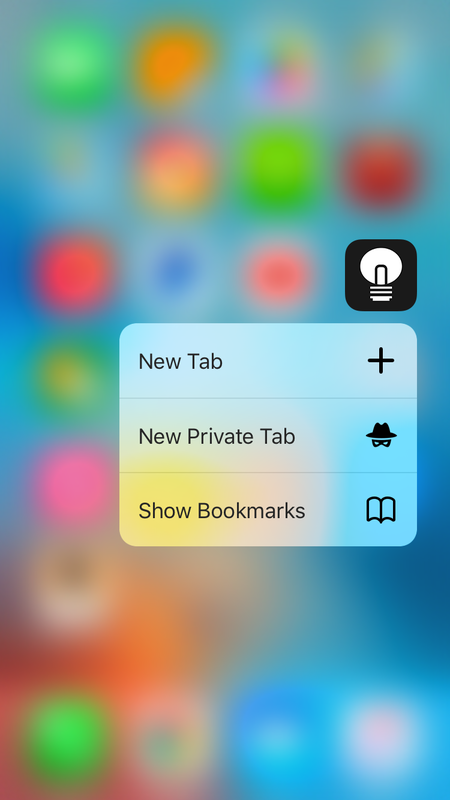 3D Touch is an easy and fast way to navigate outside the iOS app. Are you watching a YouTube movie on the iPad or even the iPad Pro device. There is good news for you! Now you can split the Turn Off the Lights app on the left side, and read your emails or news on the right side. And you can interact with both of them. In the previous Turn Off the Lights iOS app version, it was kindly different to close the ‘new tab’ that is already open. To close that ‘new tab’, you must do a long press on the tab name, and then you see the dialog box to remove your chosen tab. In this new app version we make it a bit easy for you as a user. We added right of the new tab title an X icon. So you can close easy the new tab page. This feature is also available in the bookmarks sidebar on your right side. And this free app has also the latest translation in Basque, Danish, Dutch, English, Finnish, Italian, Japanese, Norwegian Bokmål, Russian, Spanish and Turkish. Have tried the Turn Off the Lights universal app for iPhone and iPad? Download the FREE app today on the Apple App Store! You won’t regret it. Already a user? Download the update from the App store.